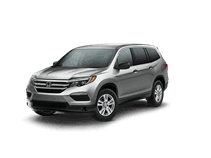 If you’ve been searching for a versatile midsize SUV that can handle all of your daily driving needs, then stop by Bronx Honda in Bronx, NY and take a look at the all- Honda Pilot. 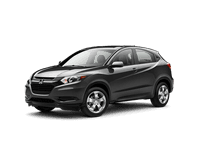 Our dealership has served Long Island and Manhattan, NY for a number of years with a great collection of Hondas for drivers to explore. For the latest midsize SUV that can be used on a regular basis, check out the 2016 Pilot at our dealership. 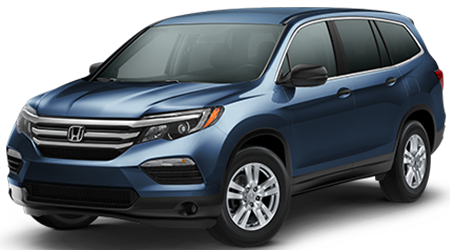 To explore the new Pilot today, visit our dealership at 2541 East Tremont Ave. and spend some time test driving the vehicle. For 2016, the Honda Pilot is a brand new vehicle. The midsize SUV has received a variety of major changes, which include a modern exterior that allows the vehicle to stick out of the crowd. On the inside the Pilot benefits from high-end materials, soft-touch surfaces, and satin finishes. With a major overhaul, the new Pilot is more luxurious, but still has the ability to tackle your heavy-duty jobs. Included in the Pilot’s major overhaul is an all-new engine underneath the hood. The SUV features a 3.5L V6 that produces 280-hp and can put its power down through the front wheels or all four through a new all-wheel drive system. The engine has all of the latest technology features, which includes auto start-stop and advanced fuel injection. 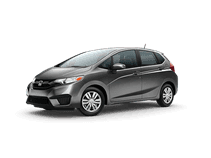 To go along with the new engine, the Pilot receives two transmissions for drivers to explore, which include the six-speed automatic or the nine-speed automatic transmission. If you’re after a midsize SUV to drive on a regular basis, then the 2016 Honda Pilot is the vehicle for you. After getting a complete overhaul, the new Pilot is capable of tackling all of your daily tasks with ease. 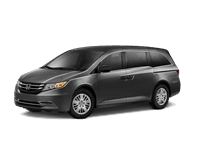 For a great price on a new Honda, stop by Bronx Honda in Bronx, NY. 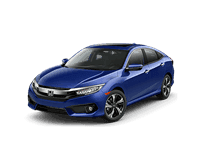 Our dealership houses all of the latest Hondas and will provide you with a first-class experience. Pay us a visit at 2541 East Tremont Ave. and discover the Pilot today. 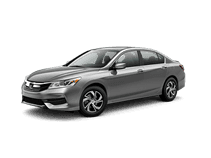 ').insertBefore(".buttons"); /*Hide Views 2018-12-18 Global Update*/ $("div.vdp-vehicle-details div.text-center span.label.expand:contains(Views)").hide(); }); The 2016 Accord Sedan with Honda Sensing™, the 2016 Accord Coupe with Honda Sensing™, the 2016 Civic Sedan with Honda Sensing™, the 2016 Pilot with Honda Sensing™, and the 2016 CR-V Touring have been awarded the coveted 2016 TOP SAFETY PICK+ rating from the Insurance Institute for Highway Safety (IIHS) in recognition of their superior crash safety performance.